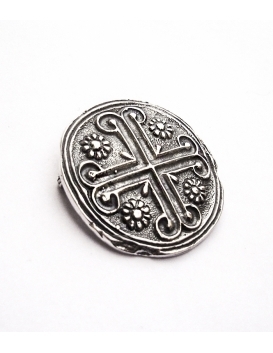 Our Ancient brooch collection is beautifully detailed and comes from a vast scope of periods and themes to impress even the most avid pin collector! 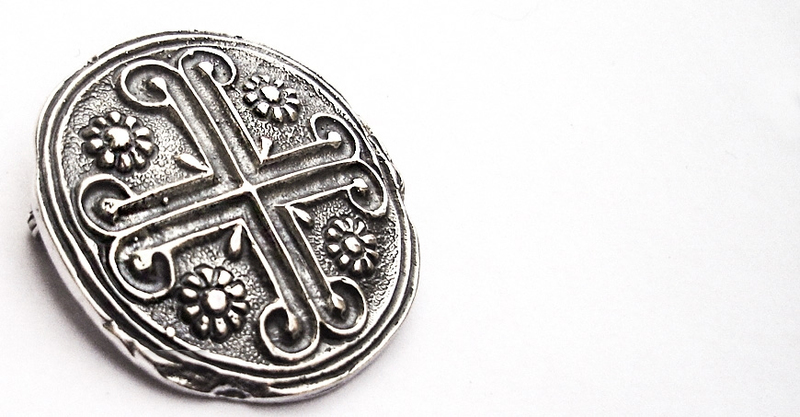 Sterling silver, as our preferred metal, is in it’s own right closely associated to spirituality. 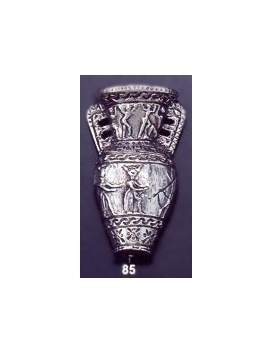 Furthermore it can obtain a vibrant or dramatic appearance due to it’s natural properties when it is treated accordingly with processes that provide it with a deep and rich patina. 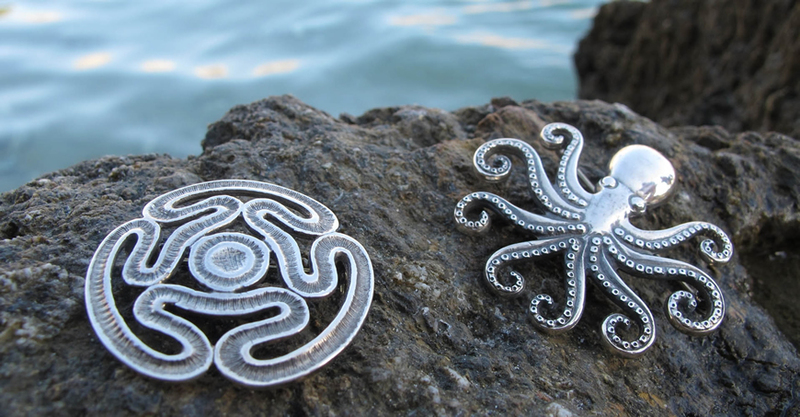 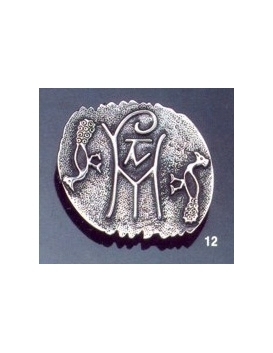 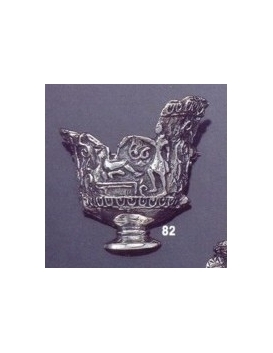 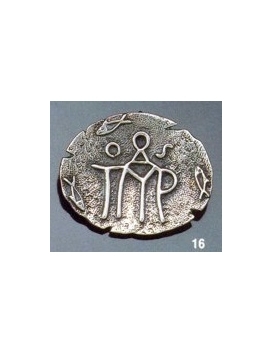 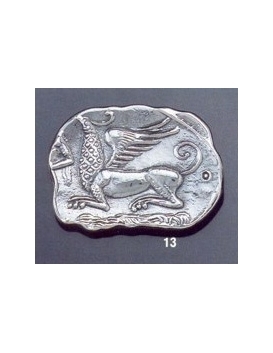 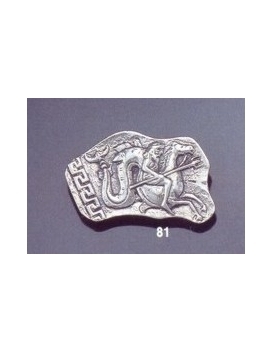 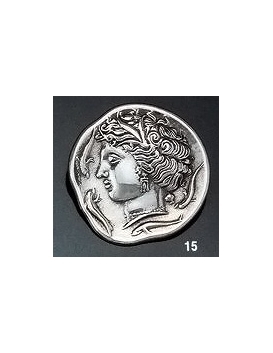 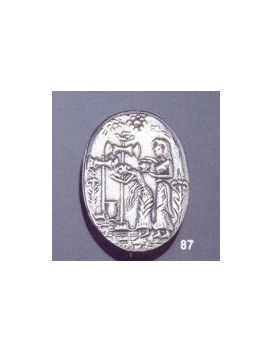 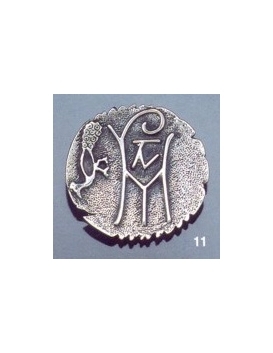 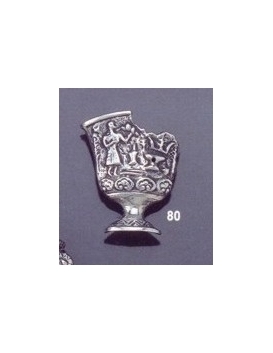 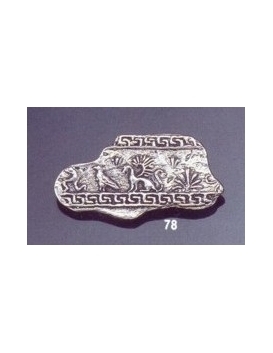 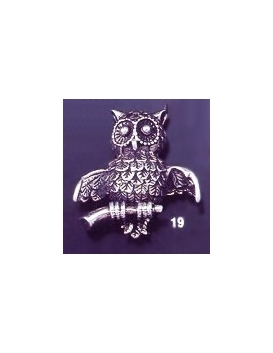 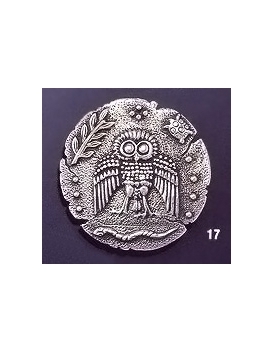 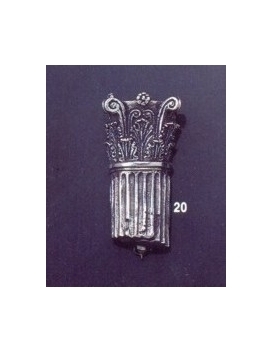 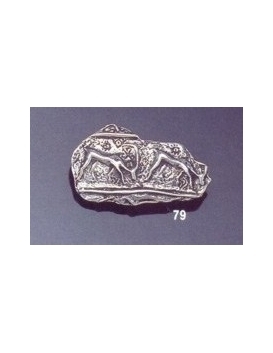 In our effort to provide reproductions that are as true as possible to the original artifacts, we treat silver with the same sulphuric compounds and techniques used by silversmiths at the time of Byzantium that have been passed down to us through countless generations of old-school artisans. 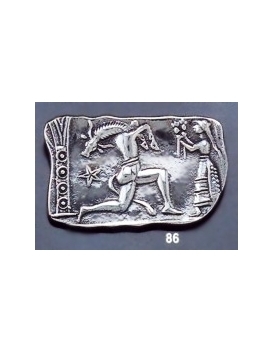 Among our brooch collection you can find Ancient Greek, Minoan, Mycenean and Byzantine designs as well as beautiful brooches from asia-minor. 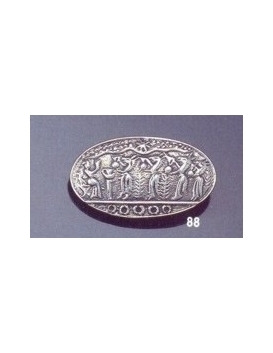 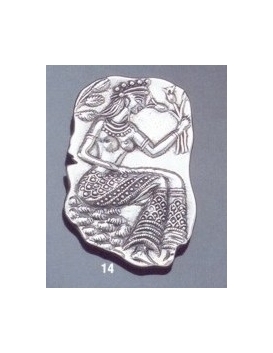 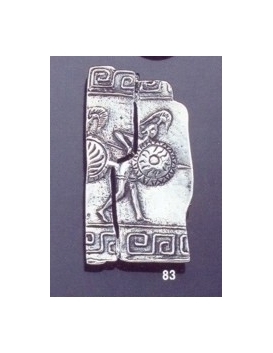 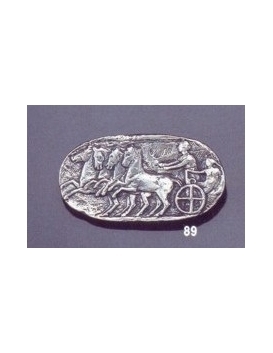 Minoan procession brooch depicting a ceremony or ritualistic offering.